I desperate need of a good night sleep? Sleep has an image problem, we often stigmatise getting sufficient sleep with this label of laziness. People are almost proud of how little sleep they get ‘I can survive on 5 hours a night’ great that you can survive, but what about being optimal and excelling in all aspects of your life. We are living in an environment that depends more and more on caffeine, exposed to more artificial lights which are both setting you up for a poor sleep. Reduce exposure to artificial light by wearing blue light blockers. We are a dark deprived society due to increased use of artificial light. We need darkness to release the hormone melatonin to help time our sleep. Limit caffeine intake to early on in the day. Caffeine is a stimulant and a diuretic, so not only can it keep you awake, but also encourage regular trips to the toilet. 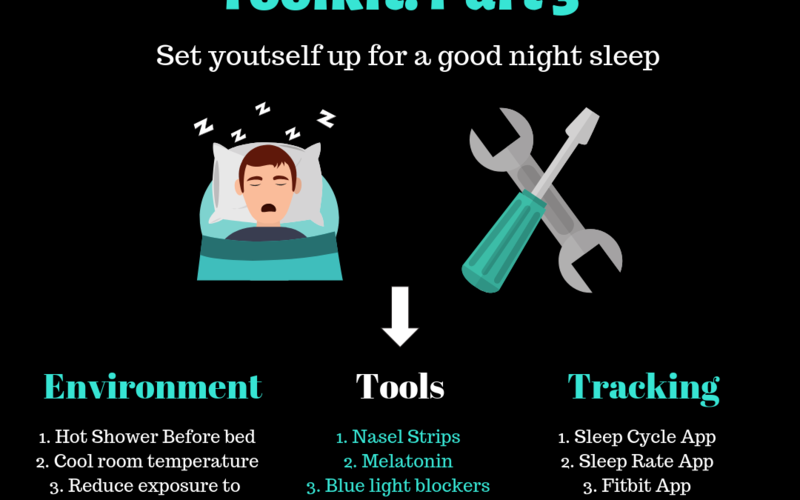 Establish a bed routine to help you unwind and prepare yourself for a good night sleep. Give yourself an 8 hour sleep opportunity. That doesn’t include getting ready for bed, reading a book etc. What gets measured gets managed. Do you know how much you are really sleeping? You maybe surprised at the quantity and quality of sleep, and maybe the reason for your bad workout, bad day at work, accidents etc. I recommend using apps like sleep cycle, sleep rate and Fitbit. Keeping yourself accountable will make you more aware and will encourage you take positive action to improve your sleep hygiene. If you are regularly urinating throughout the night (nocturia), often electrolyte imbalance is the cause. Foods are often high in sodium, with potassium being neglected causing an electrolyte imbalance. A quick fix for this to consume a lot more ‘lo salt’ which is a 50/50 split with potassium and sodium.